Zheng Shuang and Ma Tianyu are slated to headline the drama adaptation of Cry Me A Sad River 悲伤逆流成河 based on a novel of the same name by Guo Jingming 郭敬明. 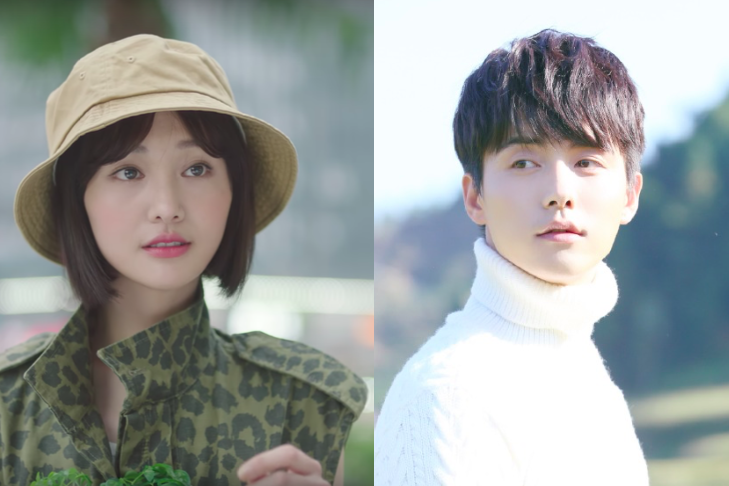 I harbor a lot of spillover love for the two leads ever since Sword of Legends, and even though Beauty Private Kitchen flopped to the point that it was taken off the air, I really think that a project reuniting the pair has the potential to become a commercial success. After all, third time's a charm, right? If we're to take the six degrees of separation to another level, Zheng Shuang starred in Rush to the Dead Summer while Ma Tianyu starred in Ice Fantasy, both of which were also novel-to-drama adaptations by Guo Jing Ming. 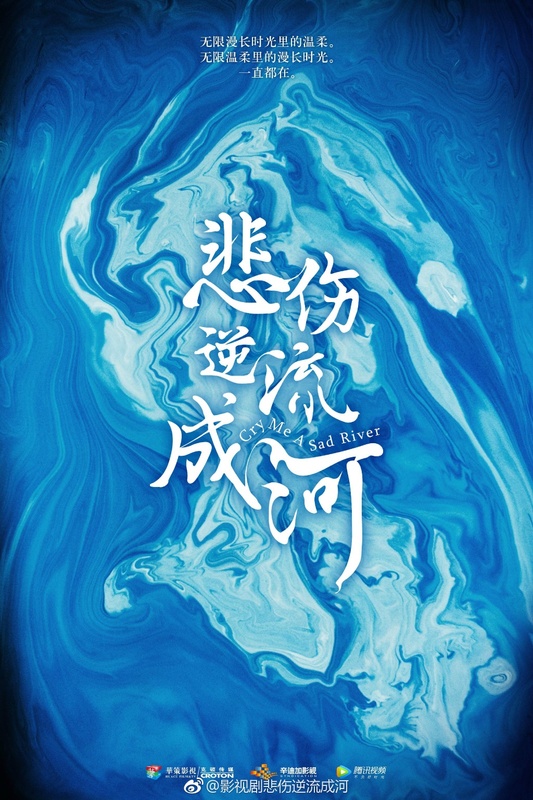 I just wish the premise didn't already reek of angst because I'd be down to watch Zheng Shuang and Ma Tianyu any day if they poured their youthful energy into a light-hearted romance, but nope, we've got a story that according to the New York Times is about the ostracism and suicide of a pregnant high school student. Pretty heavy stuff. Both have similar auras and visuals. And good chemistry. couldn't have said it better myself, they really do.